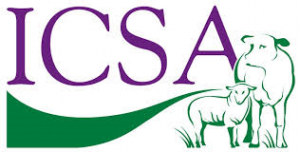 ICSA president Patrick Kent has warned that beef and sheep farmers will not lie down if additional Government funds are used to top up the dairy farmers’ compensation package from Brussels. Mr. Kent said that “already cattle and sheep farmers cannot believe how heaven and earth has been moved to get money for dairy farmers on the back of six months of difficult trading yet no funds could be found to help beef farmers who had an appalling year in 2014. “Moreover, dairy incomes are regularly three to five times higher per hectare than cattle and sheep incomes, yet scarce funds are being used to give a dig-out to the highest income sector. Now there is talk of topping up the Brussels money with Government money and the suggestion is that all of this will go to dairy farmers. “We are not opposed to helping other farmers but fairness demands that any Government money must be directed to sectors which have the greatest long-term income difficulties. 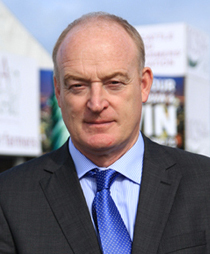 If Government funds are available to help dairy farmers, then they should be available to help cattle and sheep farmers,” he said.